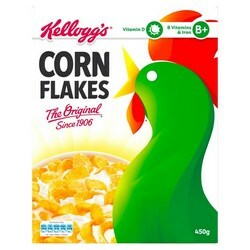 Kelloggs Cornflakes Cereal Including 500g, 750g & 1KG boxes. 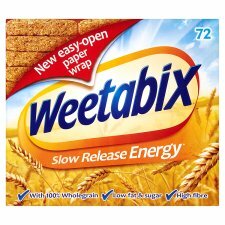 Weetabix Cereal Wholegrain cereal in original Weetabix plus Oatibix, Oatiflakes and Weetaflakes. 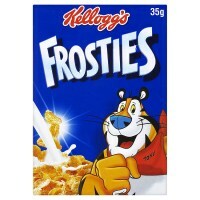 Kelloggs Frosties 500g, 750g and individual portion packs. 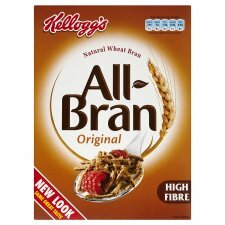 Kelloggs All Bran High fibre cereal. 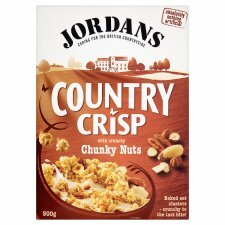 Jordans Cereals Grown by nature. 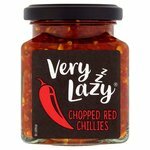 Crafted by Jordans. 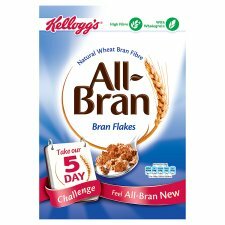 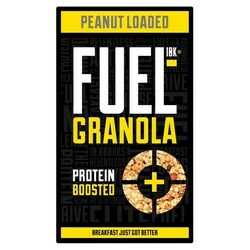 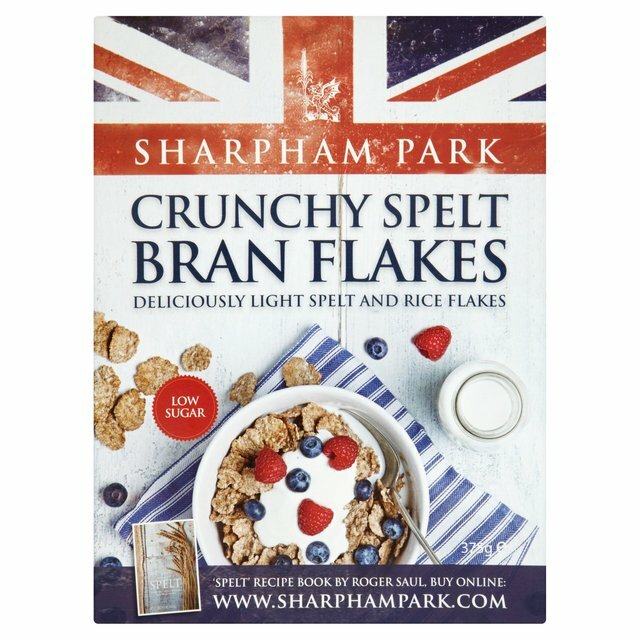 Kelloggs Bran Flakes High in fibre. 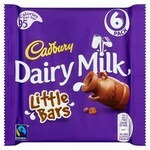 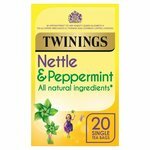 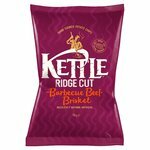 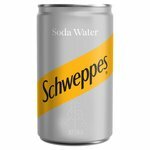 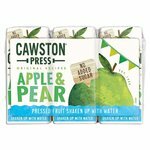 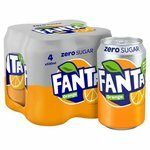 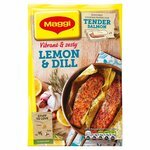 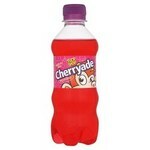 Choice of pack sizes. 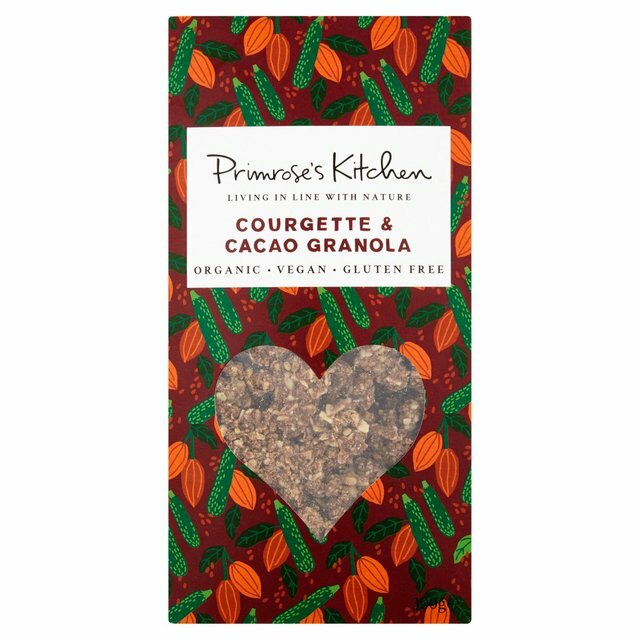 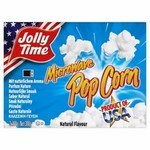 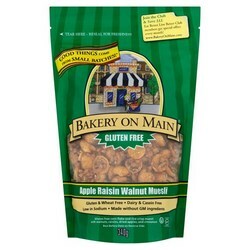 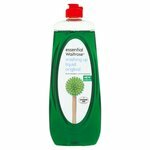 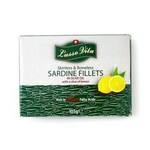 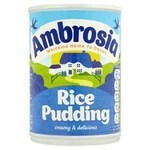 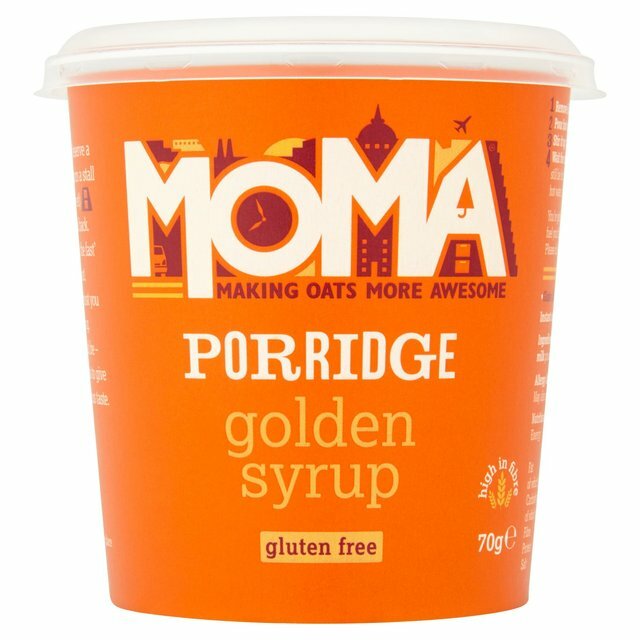 Sundry Brand Cereals Including MOMA, Primroses Kitchen and others. 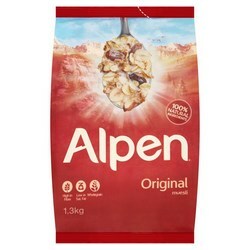 Alpen The goodness of natural ingredients. 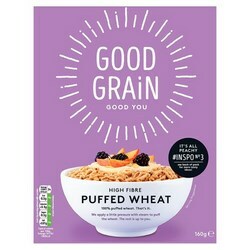 Sugar Puffs Natural wheat puffs glazed with honey and brown sugar. 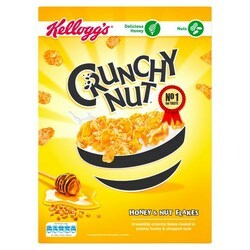 Kelloggs Crunchy Nut Cornflakes, bites and clusters. 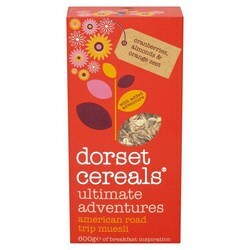 Dorset Cereal and Muesli Cereal and muesli. 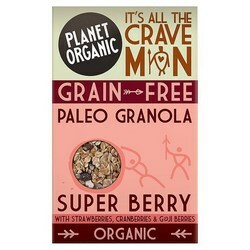 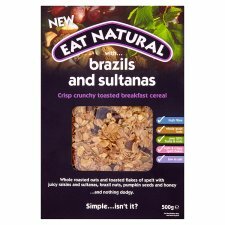 Eat Natural Cereals 100% natural. 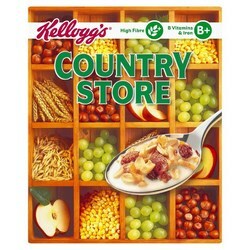 Kelloggs Country Store Muesli by Kelloggs. 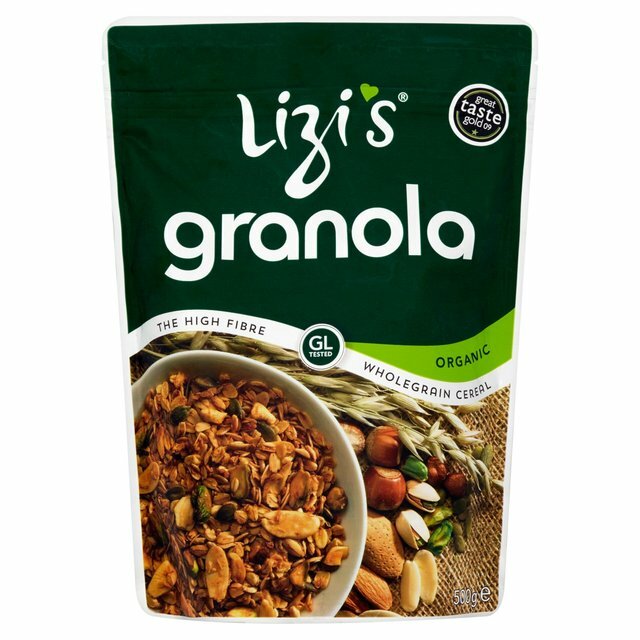 Marks and Spencer Cereals Porridge, cornflakes and muesli. 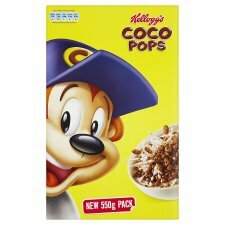 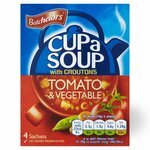 Kelloggs Coco Pops Original, rocks, creations, straws, moons and stars plus mega munchers. 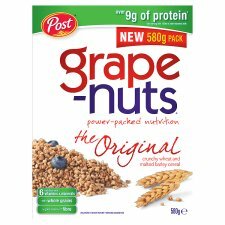 Kelloggs Fruit n Fibre 500g and 750g plus individual portion packs. 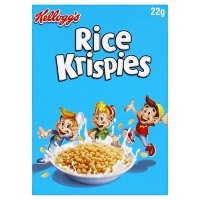 Kelloggs Rice Krispies Toasted rice cereal. 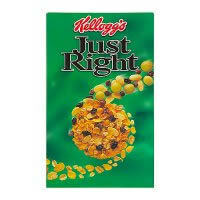 Kelloggs Just Right A healthy blend of cereal with fruit and nuts. 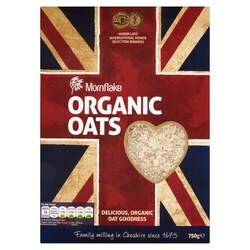 Mornflake Cereals Milling in Cheshire for 14 generations. 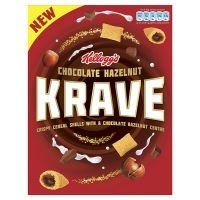 Kelloggs Krave Oat, Rice and Wheat Pillows containing a Chocolate Hazelnut Filling. 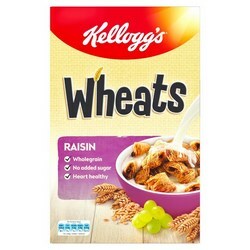 Kelloggs Wheats 500g boxes of raisin, original or frosted wheats. 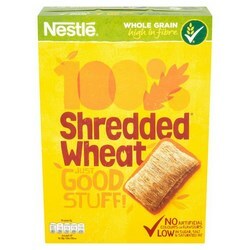 Nestle Cereals Shredded Wheat, Shreddies, Cherios and Grahams. 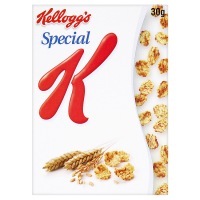 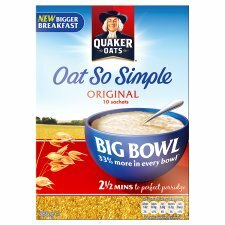 Kelloggs Special K Eat breakfast and stay slim with Special K.
Quaker Cereals Oats, Oatso Simple, porridge and muesli. 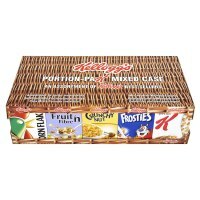 Kelloggs Variety Pack Packs of eight individual portion boxes from the Kelloggs cereal range. 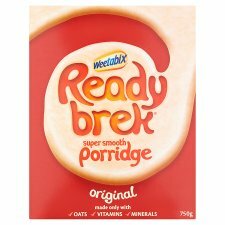 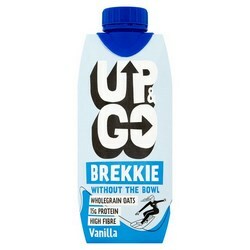 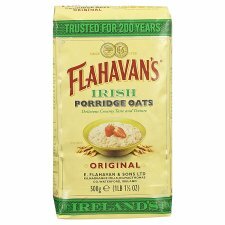 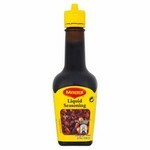 Ready Brek The old family favourite to give your children the famous ready brek glow. 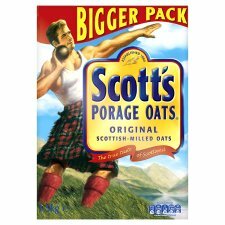 Scotts Porage The original Scottish oat breakfast. 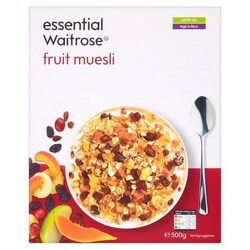 Waitrose Cereals Cereals from Waitrose. 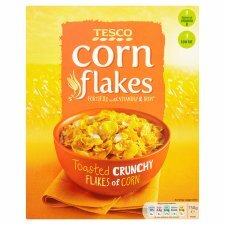 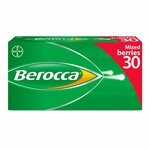 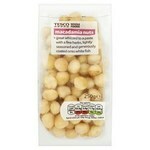 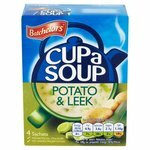 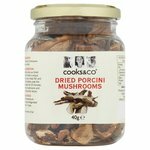 Tesco Cereals A wide range of breakfast cereals from the popular British supermarket. 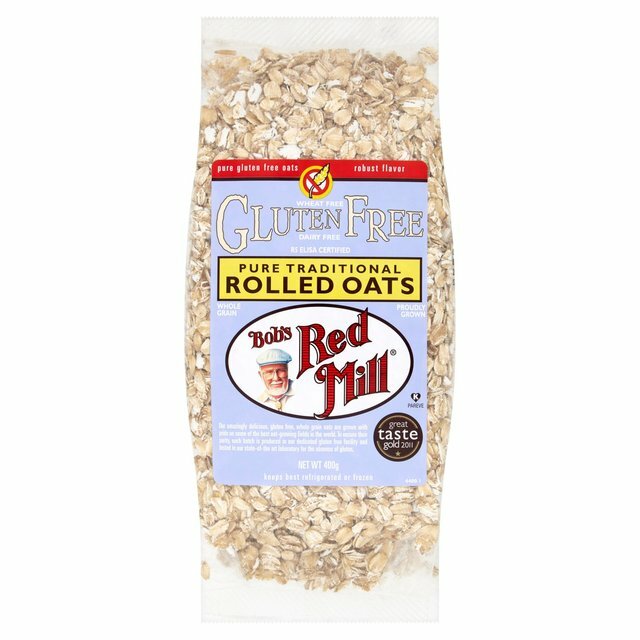 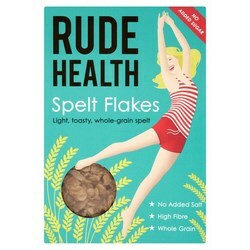 Rude Health Organic wholegrain cereals. 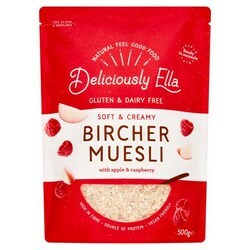 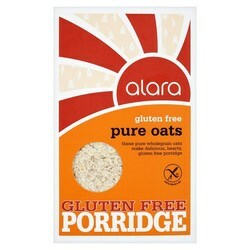 Alara Cereals Organic and Fairtrade Muesli. 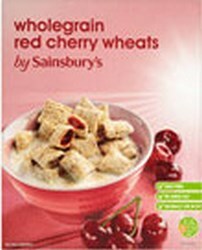 Sainsbury Cereals A wide range of popular cereals from this British supermarket. 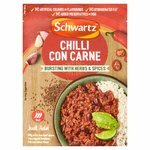 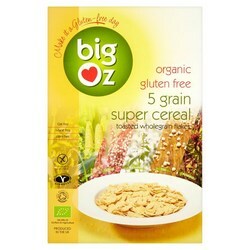 Big Oz 100% Natural Cereal with Pure Wholegrain. 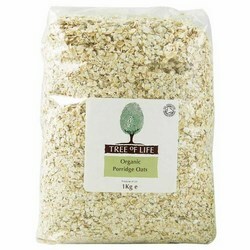 Tree of Life Cereal Delicious and simple porridge oats from Tree of life. 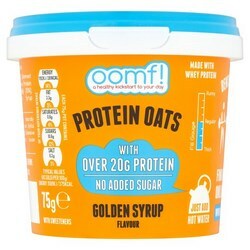 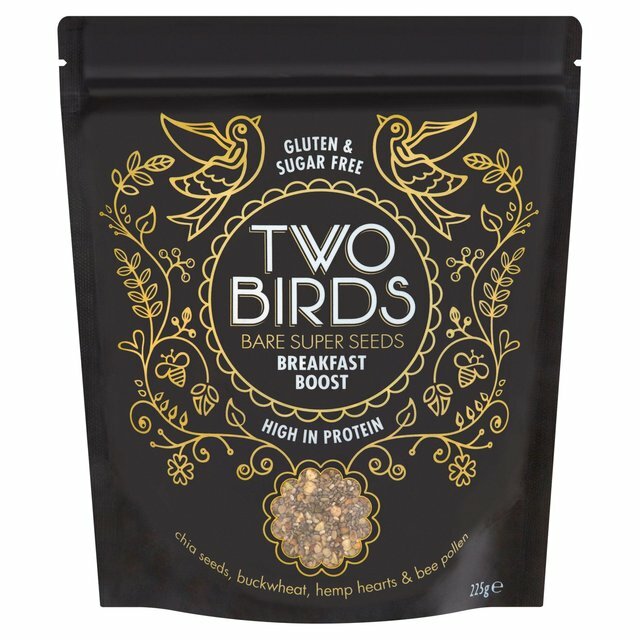 OOMF Protein Oats A healthy kickstart to your day from OOMF, packed with protein. 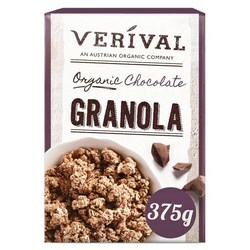 Verival Gluten-free oats with a sumptuous blend of sultanas, cranberries, sweet cherries, diced apple, sunflower seeds and a pinch of cornflower blossoms. 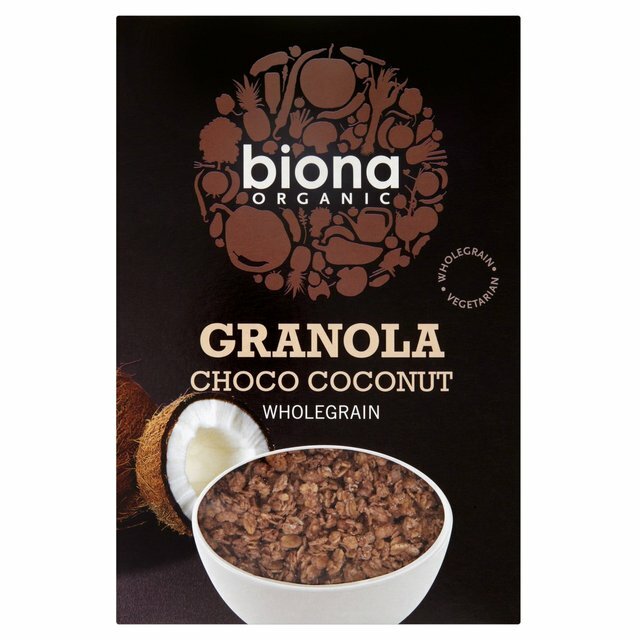 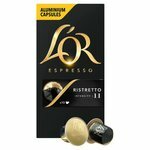 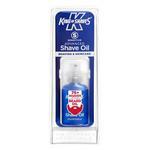 Mixed to perfection by hand in the Austrian Alps using only the finest organic ingredients. 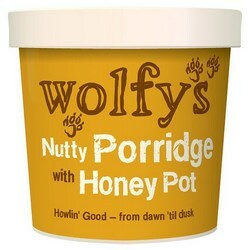 Wolfeys Oats A range of filling Porridge Pots from Wolfey.